Crossbody iPhone cases – the most practical accessory for your iPhone! Our crossbody iPhone cases are the best hands-free solution to have easy access to your phone. 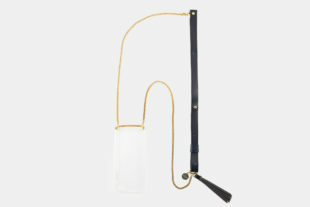 The new collection “Minimal” has a signature contemporary design. 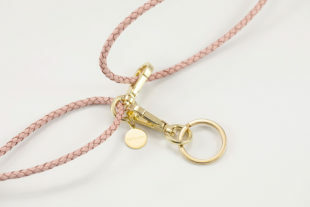 The use of beautiful braided leather cords without any metal accessories, creates a timeless and unisex look. It’s easy to wear and the clean cut design makes it a stylish accessory, discreet and very useful with every outfit you may choose. When you’re on the road, packed with shopping bags, it is easy to pick up your phone and not miss any calls. If you are working with your hands, this could be the best hands-free solution for your smartphone. Always wonder what to do with your phone on the dance floor? The Crossbody iPhone case will allow you to perform your best dance moves. 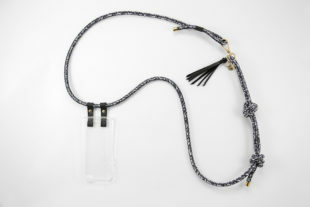 The phone case comes attached to a beautiful braided cord making it easy to find your phone in every bag. The length is easily adjustable thanks to two sailor’s knots and we can customise your order by adding a simple loop for your headphones. 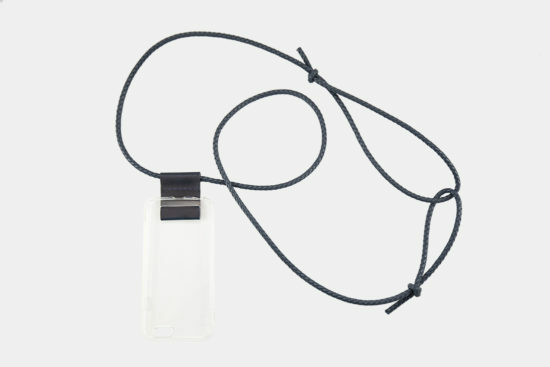 The Minimal Crossbody iPhone case with leather cord comes in 8 different colours: black, grey, ivory, rose, red, cognac, dark blue and dark brown. 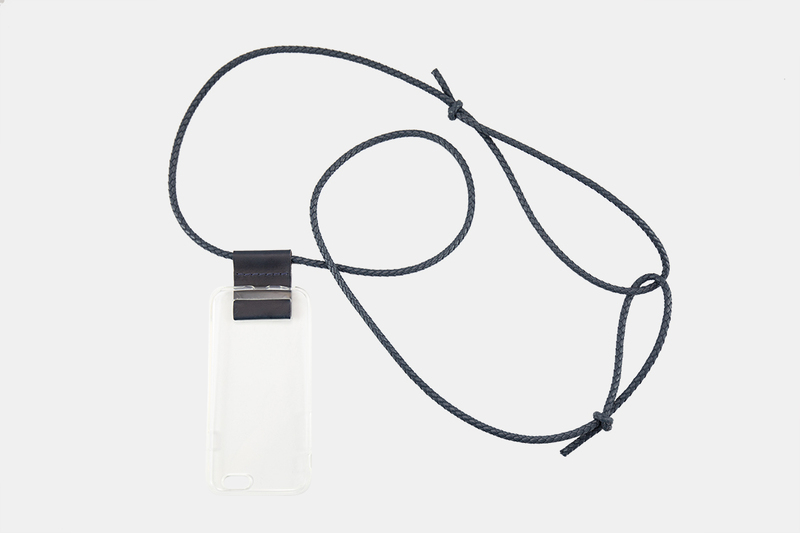 You can also order the Minimal Crossbody iPhone case with a leather bag, designed to cover your screen from indiscreet gazes and to fit your basics: headphones, money and other small items. (This variation is not yet online please contact us). The case itself is made of transparent TPU. The perfectly formed recesses provide enough room for your camera, charging port, headphone jack and all other functions. It is very resistant to impacts, scratches or cracks and prevents the accumulation of dust and dirt. No iPhone? Don’t worry, we can custom make the item for any smartphone. Just specify the exact model that you are using.